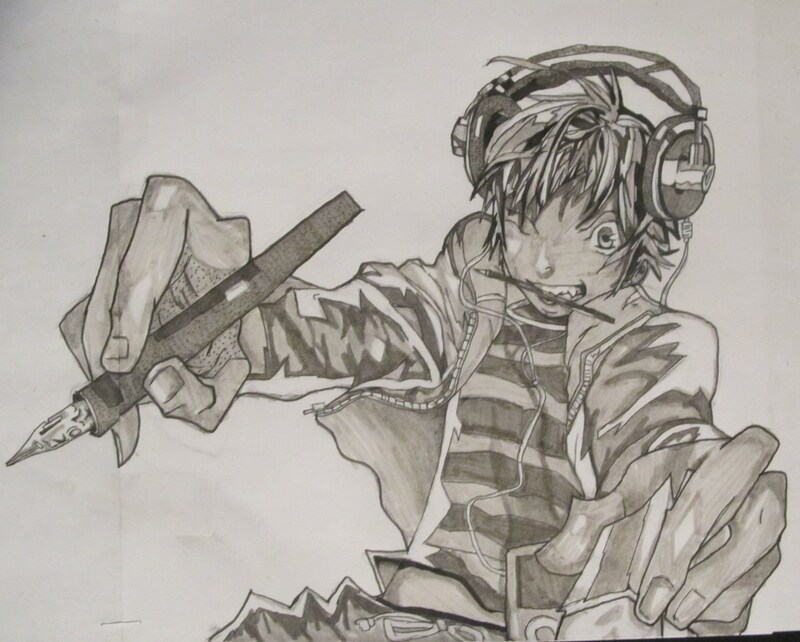 BAKUMAN | IS THIS ART? Posted on May 6, 2012, in Uncategorized. Bookmark the permalink. 2 Comments. The drawing as ever is gr8. But is that a photo of your desk? 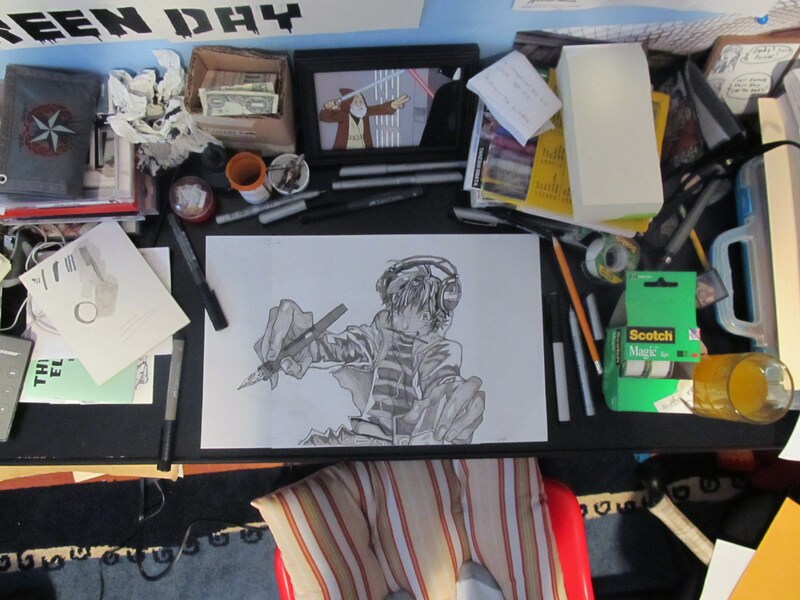 It looks as messy as mine!!!!!!!! !